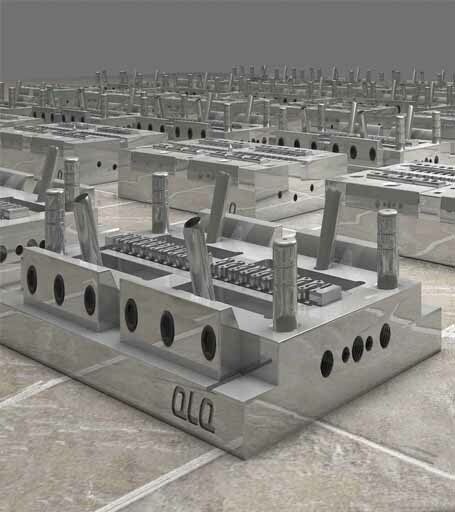 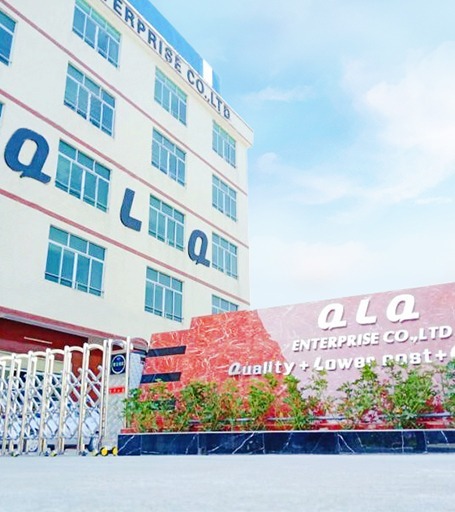 QLQ = Quality + Lower Cost + Quickly. 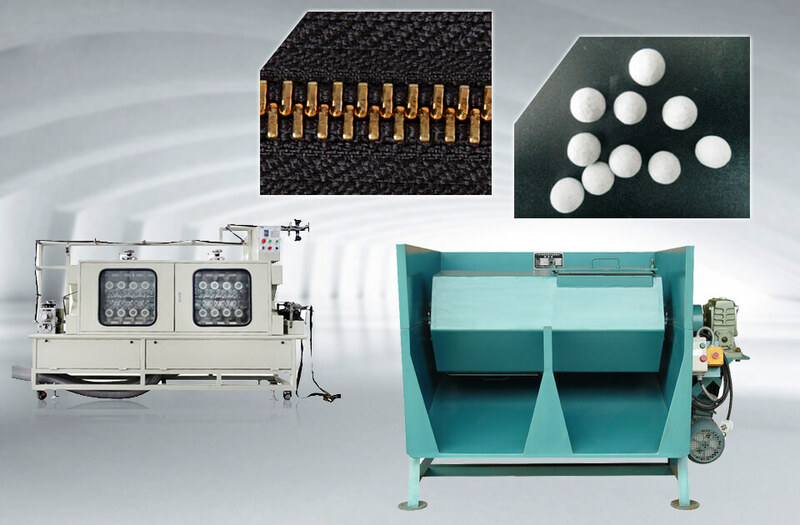 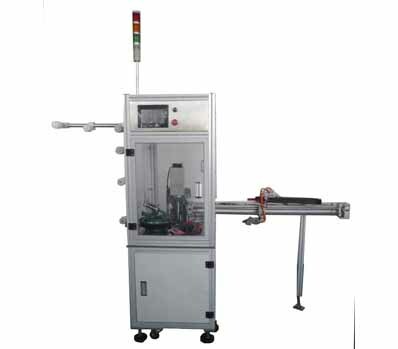 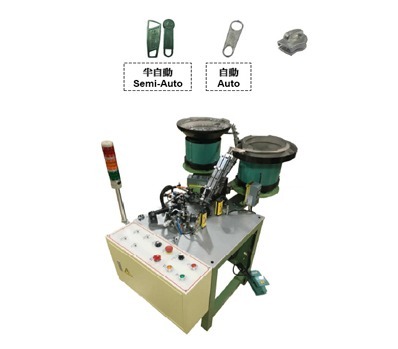 QLQ is a professional slider mould and zipper machine factory. 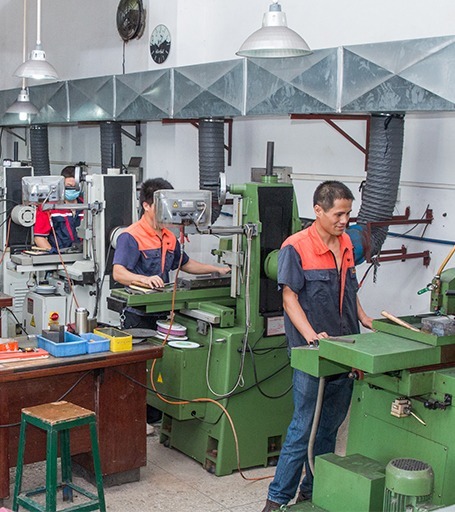 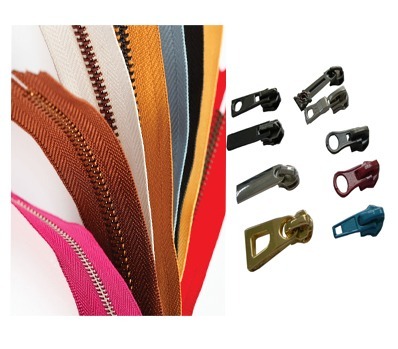 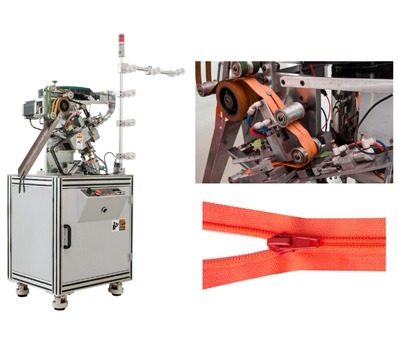 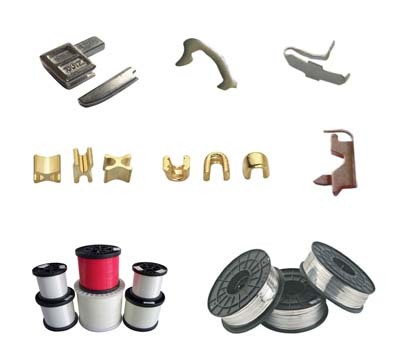 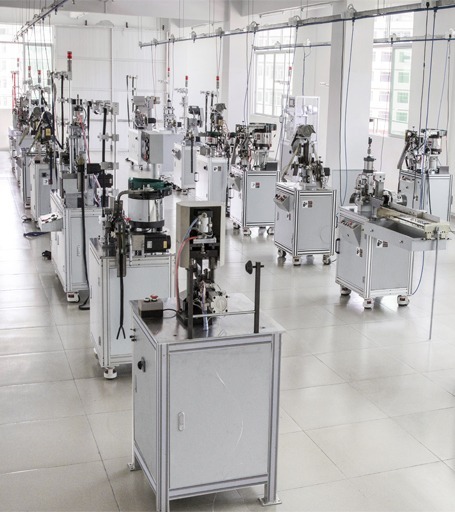 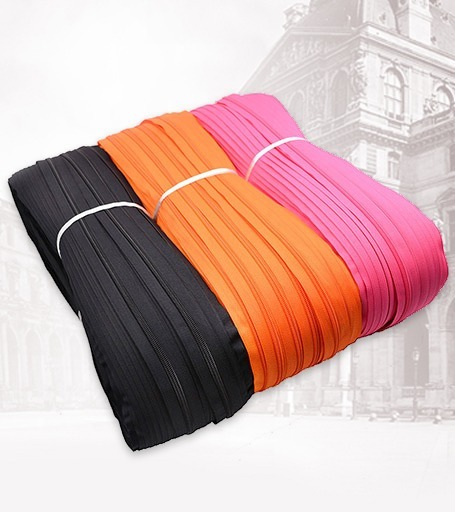 As customers’ trust and satisfaction, we also handle other machines and accessories which is related to zipper and slider for more than 80 country customers. 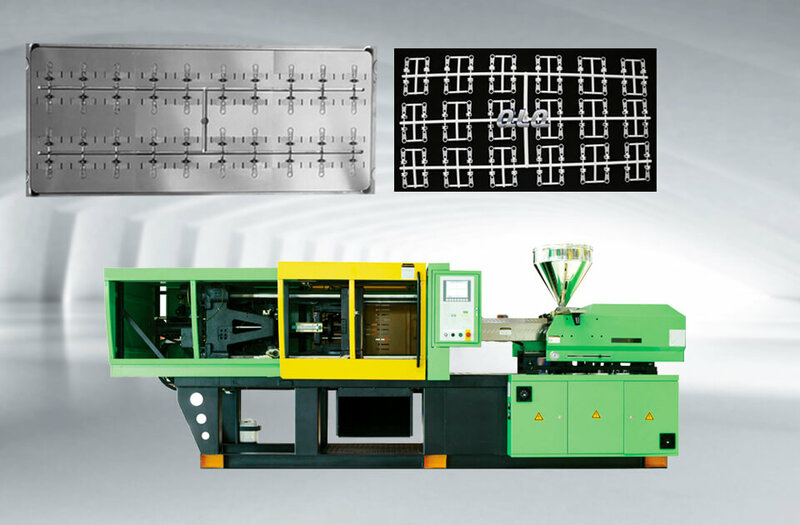 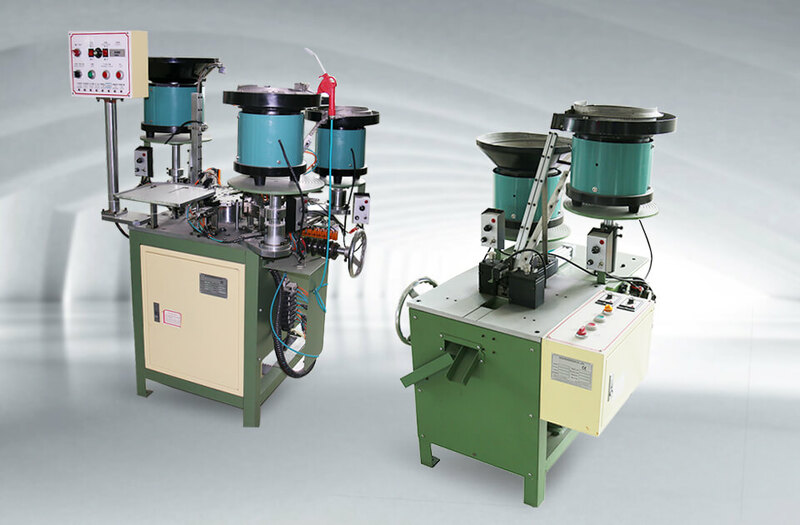 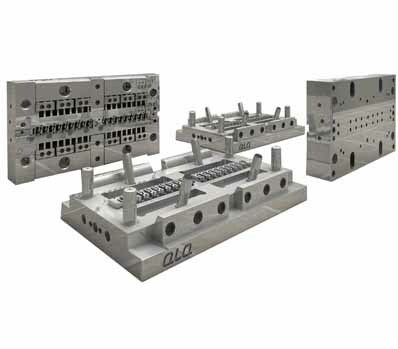 For example: slider die casting machines, slider assembly machines, slider painting machines, slider plating machines, long-chain zipper, slider, pin box, H bottom stop and so on.